MSM Group LLC sucsefully supplied Oyu Tolgoi Underground Project with six units of John Deere Gator Crossover Utility Vehicle XUV855D S4. MSM Group LLC sucsefully supplied Oyu Tolgoi Underground Project with six units of John Deere Gator Crossover Utility Vehicle XUV855D S4. They are fully operational for the underground activities transporting personnel and tools effectively, so have positive response. 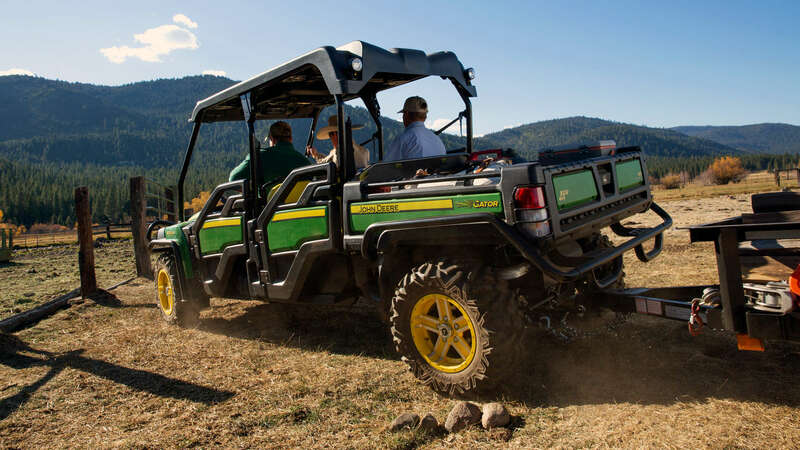 We received a second purchase order for additional twelve units of John Deere Gators from OT recently.